3Wins concept: “Customers – 3Winsasia – Suppliers”, all win in the deal! We bring the value added to you! 3Winsasia® is based in Hong Kong, the gateway to China and worldwide. 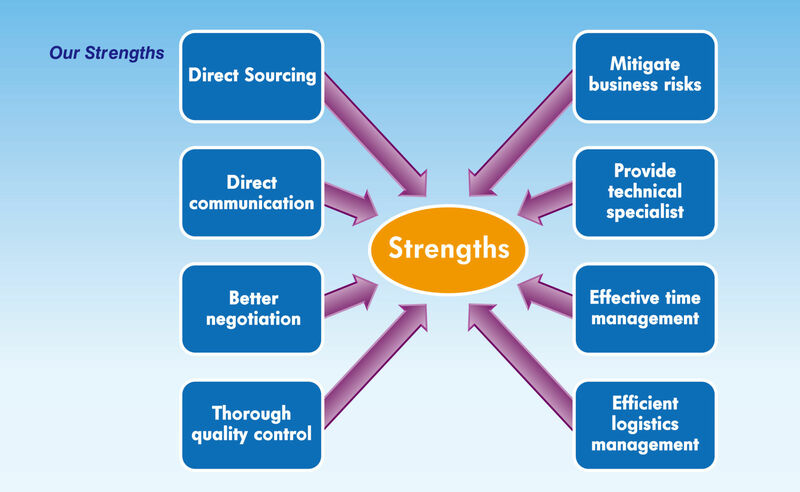 3Winsasia is dedicated to provide value adding and cost saving on client’s procurement and logistic activities. We have focused on the quality control, time management, and cost effectiveness. We have technical terms and strategic partners to provide all relative technical aspect and services. 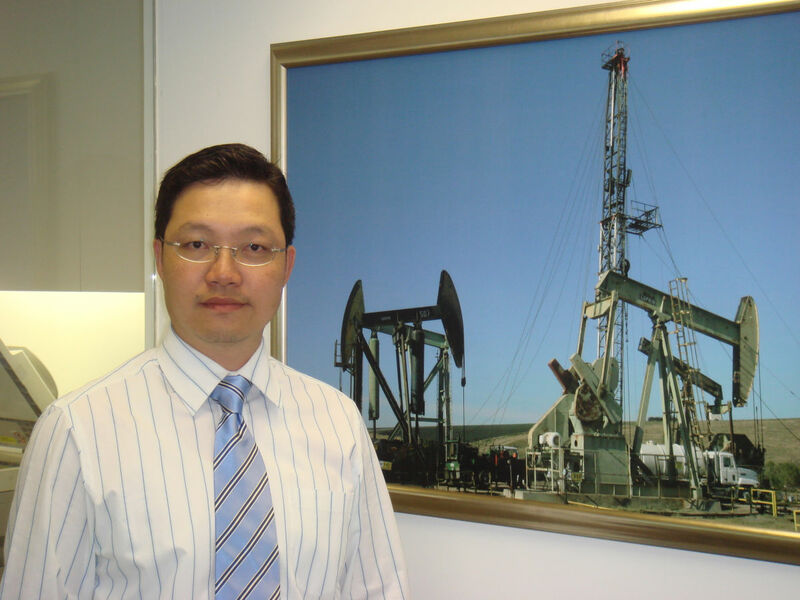 Over 10 years in the oil, gas and drilling industries with special teams on board in technical, quality assurance and logistics. We speak fluent Chinese and English for all technical and business communications. We have excellent network with technical support team, suppliers, quality inspection agents, logistic and shipping forwarders that these business partners are our on-time support for your needs and wants. 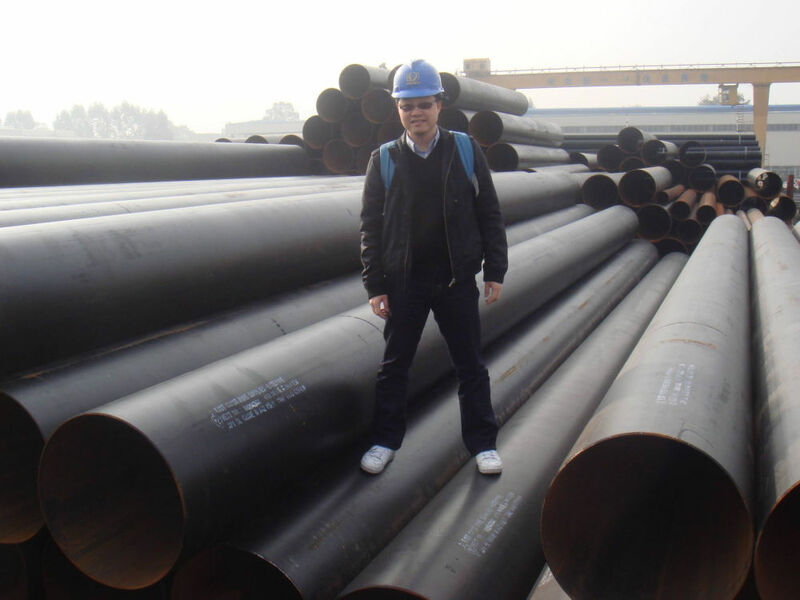 3Winsasia has been in supplying the steel pipes, equipments, tools, accessories and materials in industry of drilling, operation, infrastructure, and production for CBM field, Oil & Gas field and successful markets sold to USA, Australia, New Zealand, Norway, China, Sri Lanka, Indonesia, Thailand, Singapore, India, Botswana, Mozambique, South Africa. Copyright © 2018 3WINSASIA. All rights reserved.